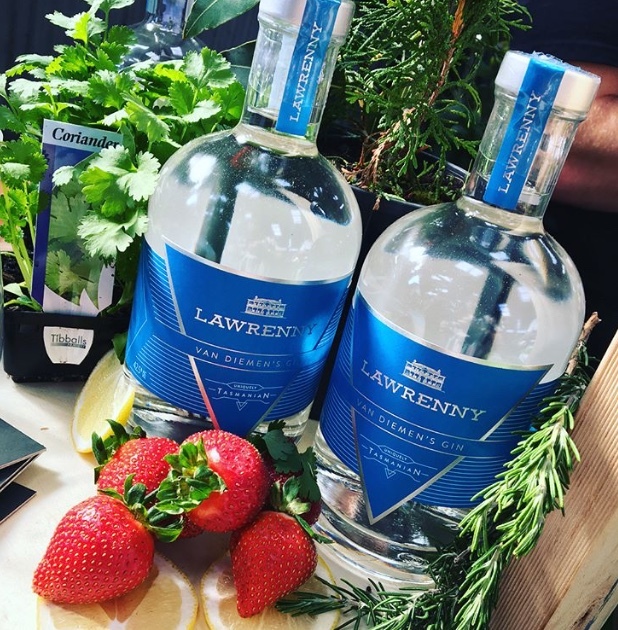 Lawrenny Estate, situated in the heart of Tasmania’s verdant and produce driven Derwent River region, has captured the essence of the island states elements and bottled them in a curated portfolio of award-winning spirits. Their Van Diemen’s Gin embraces Tasmania's pristine purity and highlights the natural freshness of this inspiring land. Born from the finest base spirit and infused with a blend of traditional and progressive botanicals, Van Diemen’s Gin is further enriched by the pure waters of the River Derwent. It’s crisp, herbal notes and citrus tones resonant with the cool and verdant geography from where it is made, while the juniper driven notes cement it as an immensely satisfying gin worthy of its various accolades. Using botanicals grown within Lawrenny’s own orchards, Van Diemen’s Gin is driven by its traditional juniper tones and further highlighted by hints of strawberry, almond, lime flowers and that blossom as the distillery transitions from harsh winter and blooms into spring. Van Diemen’s profile reflects a bright, sunny spring day at the Lawrenny Estate. The fruit notes bloom from the glass and the fresh herbal fragrances intertwine with the soft, sweet palate leaving you with a lingering finish that ensures you will be coming back for more.